Ci4 corner speakers features a 4" woofer with 4” slave plus 1" silk dome tweeter with switchable protection, all within a IP65 certified unit. 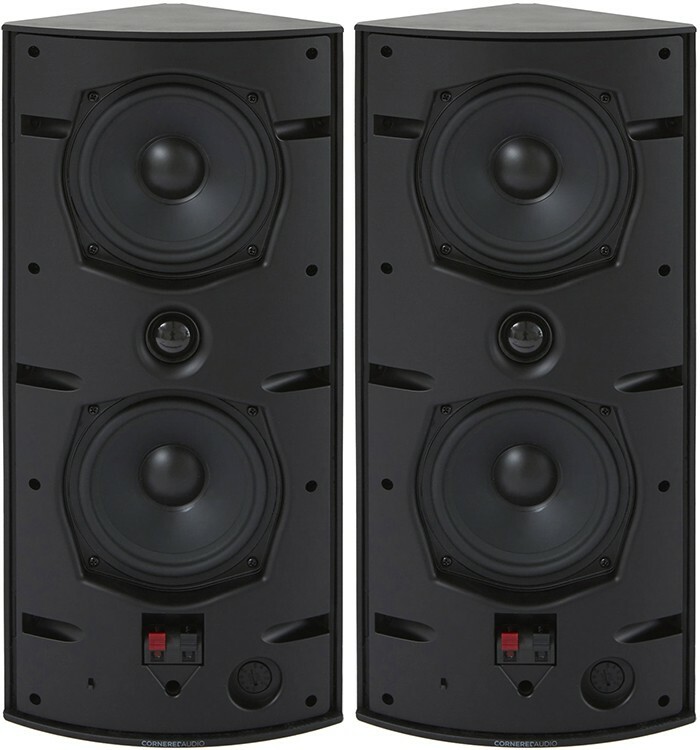 Ci4 is a function-packed dimunitive twin-way full-range speaker with medium output. 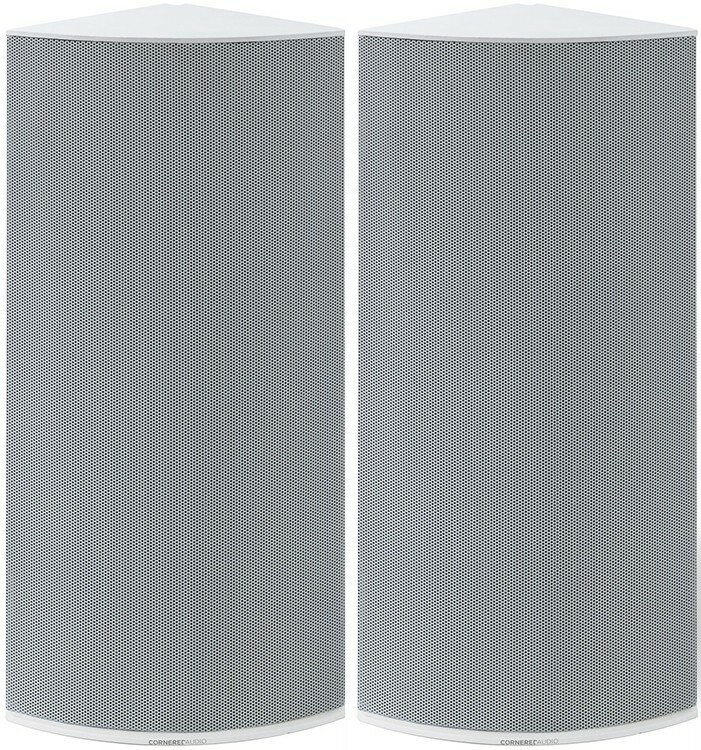 With a broad and uniform dispersion, total coverage can be achieved by installing comparatively few speakers, which equips the Ci4 for commercial in-door and outdoor installations. 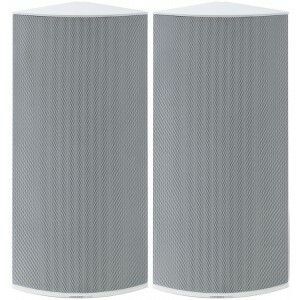 It employes an enhanced passive woofer design allowing the cabinet to produce complete-range bass. The unique triangular cabinet uses integrated mounting points so that the cabinet is able to be mounted flush in corners or onto walls and ceilings with no brackets. The new slider system allows installation is a multi-purpose and simple one man job. The cable connection is hidden both in vertical and horizontal installations and the tweeter employs a switchable protection circuit for additional safety.